Chinese company NextEV appreciates Tesla's "brilliant job", but doesn't aim to be next Tesla Motors. Their ambition goes further...why not? "If the traditional car industry is version 1.0 and Tesla is 2.0, Chinese electric car company NextEV wants to be seen as 3.0"
So who is NextEV and what do they build? 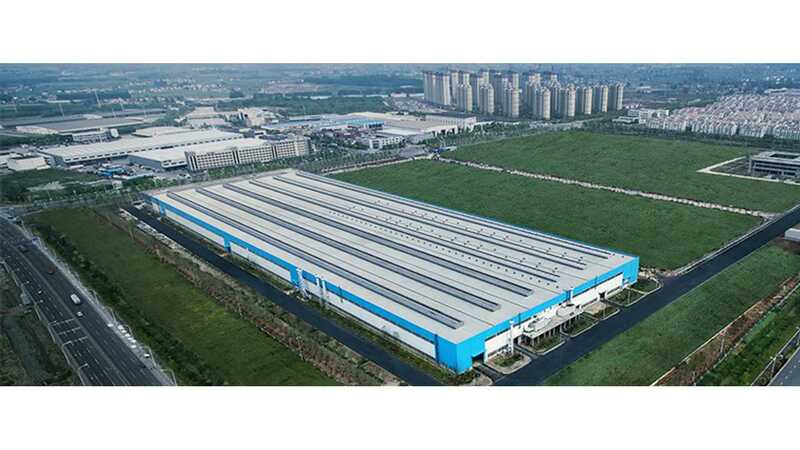 Well truth be told, we don't know too much about the company, besides that it has Formula E racing team that finished dead last in the second season of the series, and that it has announced high-performance motors & electronic modules plant in Nanjing. Perhaps, the company might want to take their expectations down just a touch. Company co-president Martin Leach was recently interviewed by the IBTimes UK and revealed few bold statements. 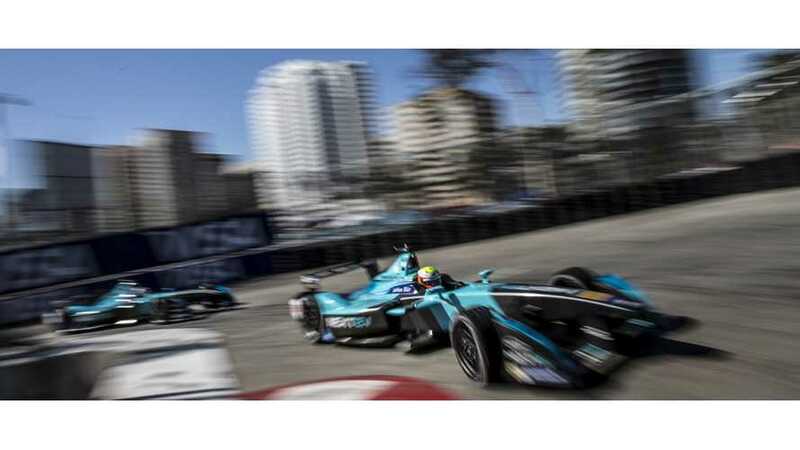 "Our strategy is quite different to Faraday Future because as you get to understand NextEV, better you will begin to realise we are very much a value driven organisation...we're not really a car company." NextEV electric supercar to be unveiled in 2016 and sold in a "small number"
new business model - "We do want people to own their cars, but we want to make it fun again. We want to take out the pain points that people complain to us about, about the ownership experience today. Not just electric vehicles, but generally"
Got all that? Anyone's eyes bleeding? Everyone made it safely through the entire article that really didn't clear up a whole heck of a lot? Good.